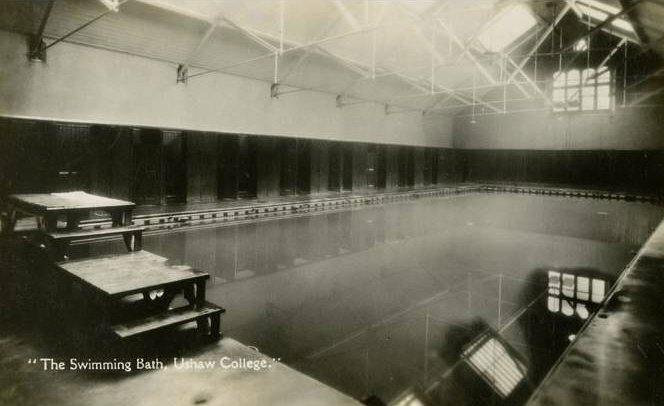 Photo of Swimming Baths Ushaw College. Anyone remember this ? Was it available for anyone to use or just the Students of the College ? via Ship shape From The Northern Echo. 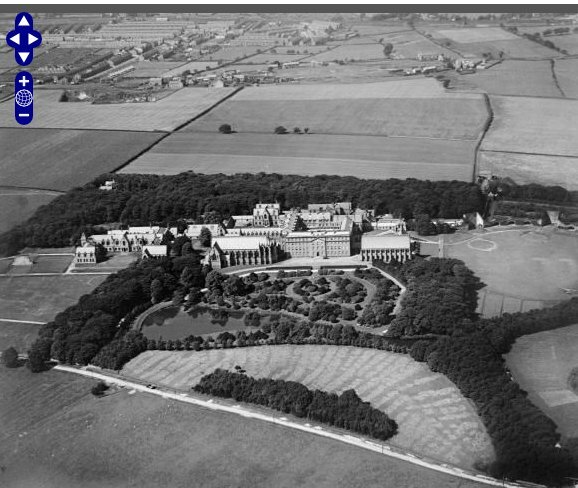 Ushaw College – Wikipedia, the free encyclopedia. 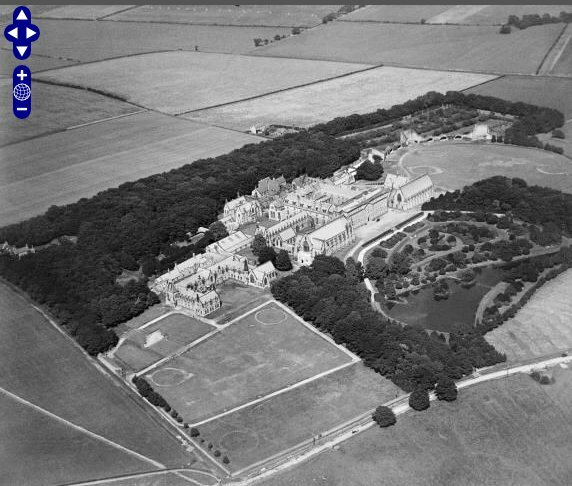 Ushaw College (St Cuthbert’s College, Ushaw) is a Roman Catholic seminary, founded at Douai as the English College, Douai in France in 1568, which moved to Ushaw Moor, four miles west of Durham in England in 1808 and became a Licensed Hall of the University of Durham in 1968. It is independent of the University but offers courses validated by the University. Both Church and lay students study at the college. Some of the college’s buildings are no longer used, but some have been converted into a conference centre. The main college buildings are grade II listed, however the College Chapel is grade II* and the Chapel of St Michael is grade I. 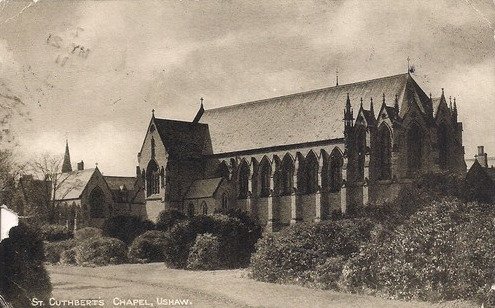 The Refectory was designed and built by Pugin, as was the original chapel although this was later dismantled and replaced by the present building designed by Dunn and Hansom. The original college buildings (1804-1808) were designed by James Taylor.